More than a doctor's office, your Providence primary care or pediatric practice is a Patient-Centered Medical Home. It’s where your health care team focuses on you and your family, providing prompt, cost-efficient care, on-going wellness and better outcomes. At a Providence Medical Home practice, your care is entrusted to a team of health care providers who know you and your family's health history, and who can focus on wellness and illness prevention as well as disease treatment. Your Medical Home not only assures continuity of health care, it lets your doctor coordinate care, so the precise treatment or testing you need is available right away, and unnecessary procedures that take time, and drive up your costs, are eliminated. You can take charge of your own health, and be confident you're working toward healthy goals. Your Medical Home team makes sure you're fully informed of your health and wellness needs—so you can take better care of yourself every hour of every day. 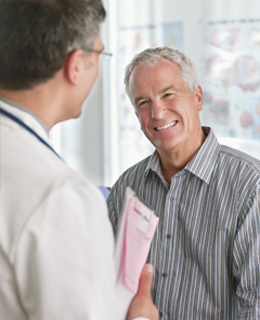 Providence Medical Home practices provide appointments when you need them, including same-day urgent care appointments. Find a primary care or pediatric patient-centered medical home here. At your Providence Patient-Centered Medical Home, you’re one of the family. It’s where your doctor—and a team of health care professionals—know you and your complete health history. And because they know you so well, your Patient-Centered Medical Home team can coordinate all care, so the precise treatment, tests or medications you need are always available and appropriate, even if you need to go to a specialist or another health care provider. That’s important, because it eliminates unnecessary procedures that take time, and drive up your costs. Continuous, on-going care means focusing on total wellness and illness prevention, not just treatment. With a complete, long-term picture of your unique health needs, your Medical Home team knows what will keep you healthy and well in the first place—not just treat you when you’re sick. And they’ll advise you on preventive care based on the health and wellness risk factors unique to you. 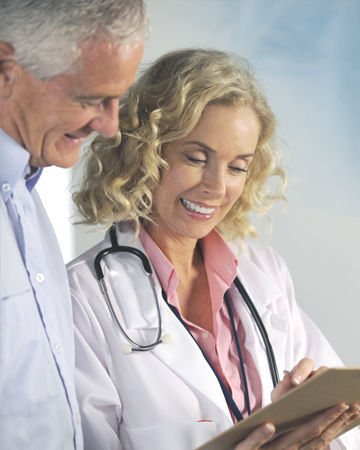 At your Providence Patient-Centered Medical Home, you get the care you need, when you need it. With the whole Medical Home team to help, you can often get a same-day appointment . . . and more time with your provider when you need it. If you have a problem at night, or over the weekend, you can still contact a provider through the exclusive on-line Providence Patient Portal. Or, your Medical Home can coordinate a visit to Providence After Hours Care, where they already have your complete medical records. There’s a lot of health ‘advice’ out there — but your doctor and Medical Home team help you do what’s best for you. They make sure you’re always fully informed of your health and wellness needs, and have the tools you need to take better care of yourself every hour of every day. They’ll help you take charge of your own health, and guide you toward healthy goals. The exclusive on-line Providence Patient Portal also lets you access your medical information anytime, anywhere so you can always review your complete health information. A Nurse Practitioner is fully qualified to treat nearly every acute and chronic condition for all ages, including illness, injuries, infections, high blood pressure, diabetes, and many other critical health care issues. A Physician Assistant performs medical histories, conducts physical exams, diagnoses and treats many illnesses, counsels on preventive care and assists our doctors in many other important ways. A Care Coordinator or Care Navigator helps manage high-risk patient care across the full spectrum of health services, coordinating primary care with specialty treatment, inpatient and outpatient hospitalization, emergency and urgent care and other health services. 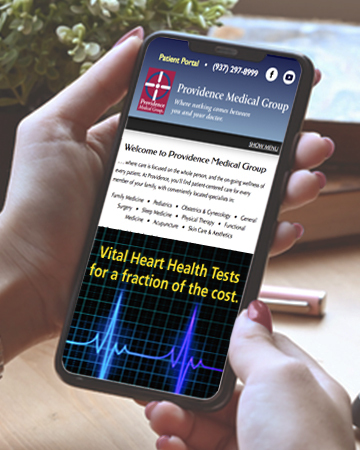 Each quarter, Providence Medical Group conducts an online Satisfaction Survey among its patients as part of an ongoing program to help assure the highest quality care and to continually improve the patient experience. Responses from the April to June 2018 patient survey show that Providence Medical group practices continue to provide highly rated convenience, accessibility and quality of care in a pleasant, respectful atmosphere. All questions were rated on a scale of 1 to 5, with 1 the lowest rating and 5 the highest rating. Providence Medical Group continues to explore new ways to provide quality, patient-centered care, enhanced patient experiences, and easy accessibility. Analysis of patient opinions gathered in our surveys help guide us forward to better health care for all our communities. 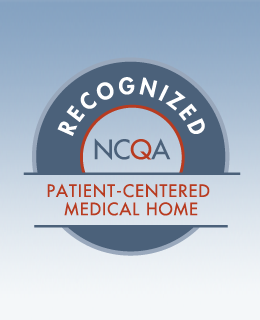 The National Committee for Quality Assurance (NCQA) awards Patient Centered Medical Home recognition to those practices that use evidence-based, patient-centered processes that focus on highly coordinated care and ongoing patient/provider relationships. Each patient’s care is addressed by a clinician-led care team, which provides for all the patient’s health care needs, and coordinates treatment across the health care system. Providence Family Medicine and Pediatric practices have achieved Level 3 NCQA recognition — the highest standard of qualification.